Your source for all of your PELLET needs. 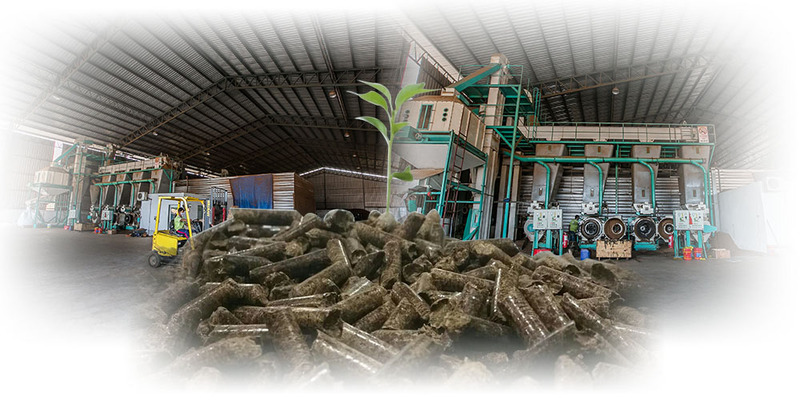 We have many years of experience in the pellet industry, supplying our products mainly to industrial boilers. Our commitment to our customer satisfaction is the most important aspect of our business. If you have any questions or need more information, please contact us. We will be pleased to answer any enquiries you have.